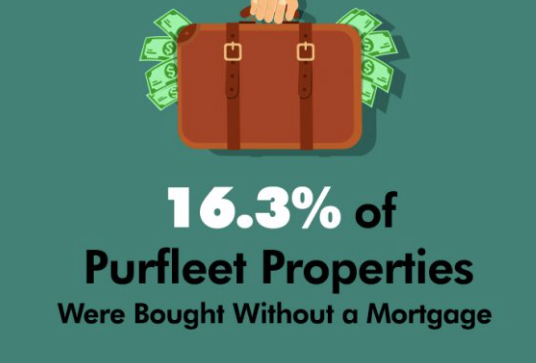 FOR most Purfleet people, a mortgage is the only way to buy a property. 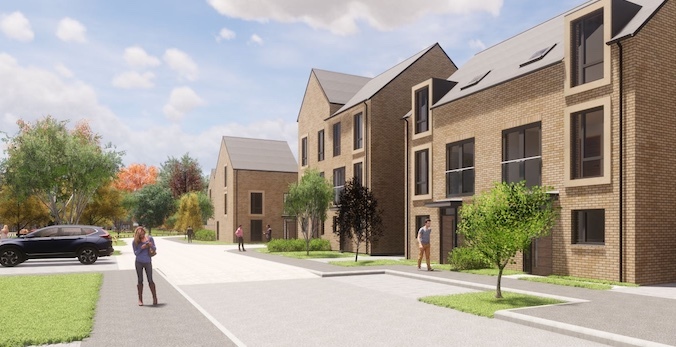 However, for some, especially Purfleet homeowners who have paid off their mortgage or buy-to-let landlords, many have the choice to pay exclusively with cash. So the question is, should you use all your cash, or could a mortgage be a more suitable option? 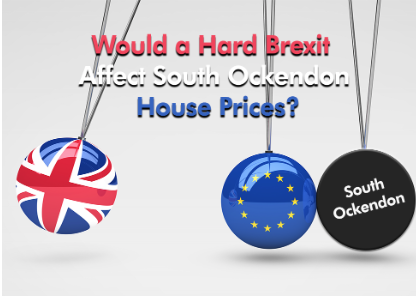 Would a “Hard Brexit” affect South Ockendon house prices? 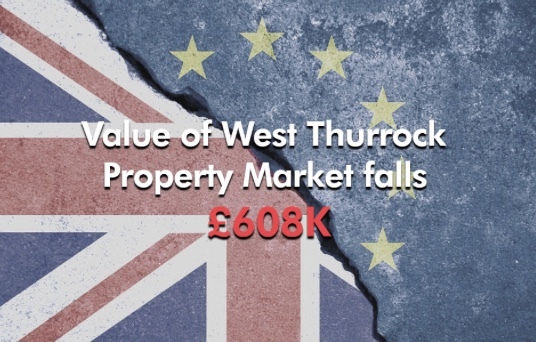 THE combined value of West Thurrock’s property market has fallen by £607,194 in the last 6 months. 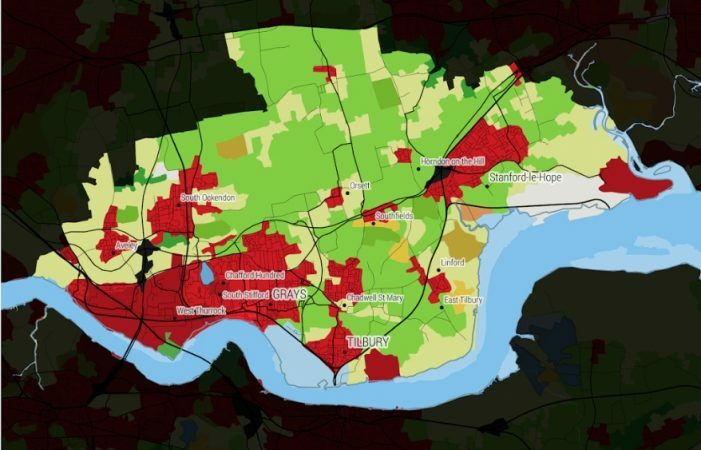 This means the average value of a West Thurrock property has decreased in value by an average of £427. 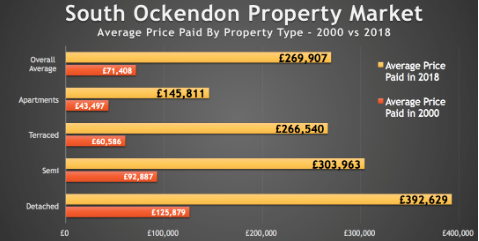 The Thurrock Property Blog: Does your agent have a marketing plan? 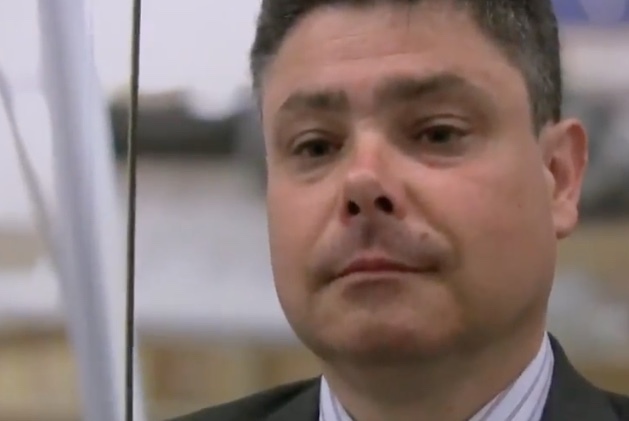 WHEN you invite an agent into your home to carry out a market appraisal on your property one of the key questions you should be asking them is what is their marketing plan for your home? And how will it benefit you, the homeowner? 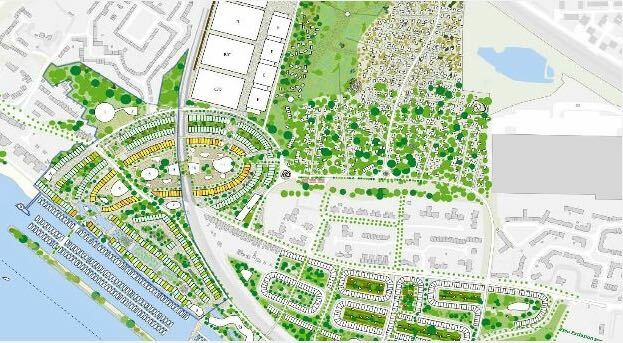 PLANS for the next stage of consultation for the Local Plan will be discussed at Planning, Transportation, Regeneration Overview and Scrutiny Committee on Wednesday 4 July. 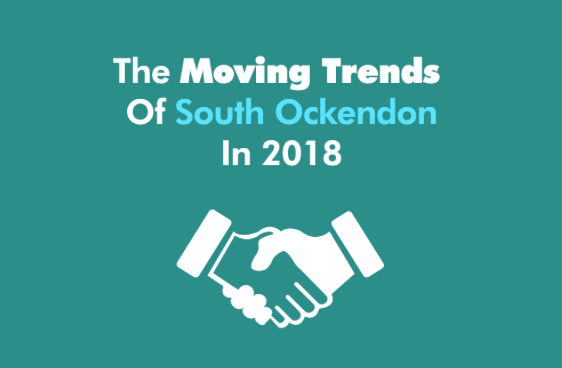 AS I have mentioned a number times in my local property market blog, with not enough new-build properties being built in South Ockendon and the surrounding area to keep up with demand for homes to live in (be that tenants or homebuyers), it’s good to know more South Ockendon home sellers are putting their properties on to the market than a year ago. IF you are a landlord of a residential property you should now be aware that from 1st April 2018 your Energy Performance Certificate (EPC) must have a reading of E and above, if it has not you are exposing yourself to a £4,000 fine and if you have multiple properties then you are exposing yourself to multiple fines. BUYERS tend to have fixed ideas about the style of home they would prefer to buy. 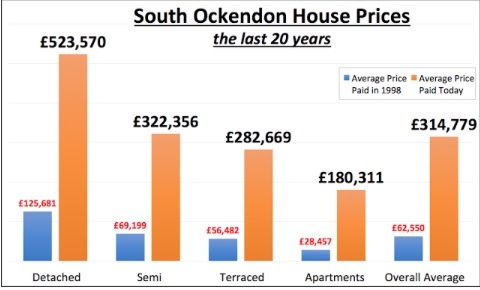 Some would not buy anything but a “character home” whilst others prefer a brand new property. In this two-part article, we look at some advantages and disadvantages of each, starting with modern homes. WINTER may not be behind us yet, but, as far as the property market is concerned, spring is definitely in the air! COME and take a look at this two bedroom first floor modern flat situated in Meresmans off Teviot Avenue, Aveley. 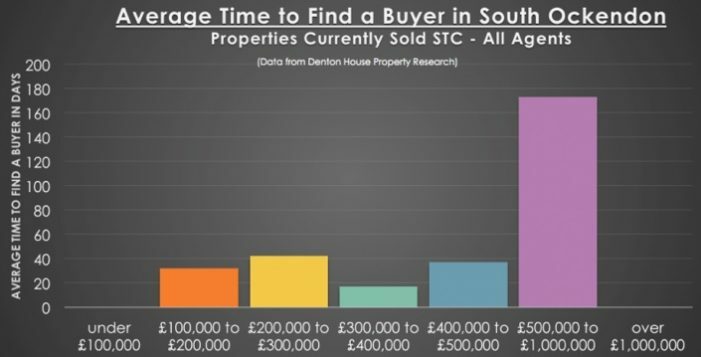 Blogspot: What’s wrong with Rightmove? 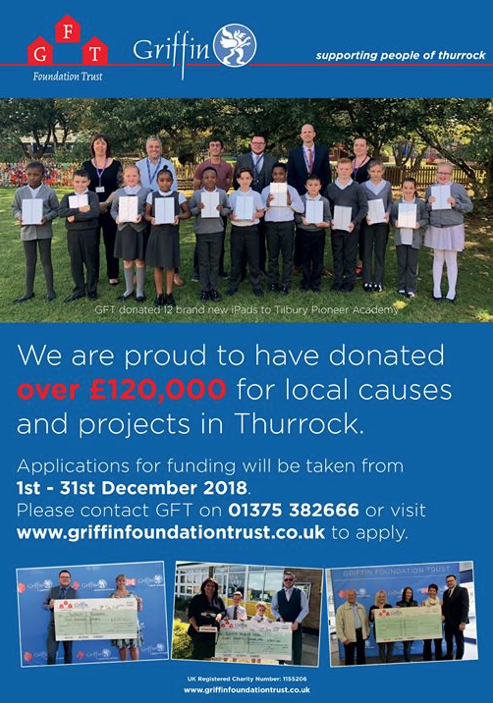 Blogpost: What proportion of the whole of Thurrock is built on? 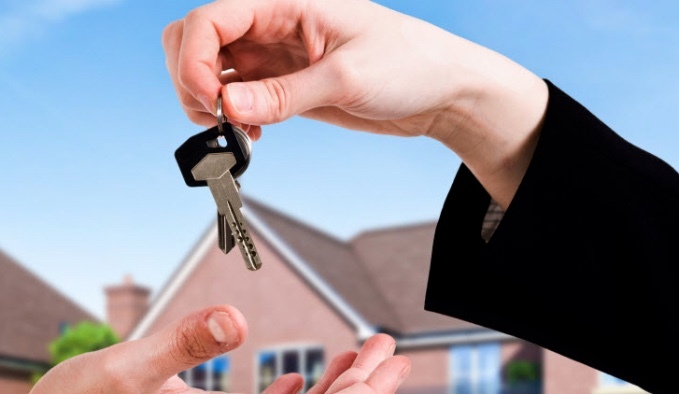 RECENT research carried out by Halifax has demonstrated that mortgage payments have dropped significantly in the past five years. The average annual mortgage repayment in 2013 currently stands at £3,571. The study showed that the average annual home loan payment has reduced by around £950 between 2008 and 2013 as reported on houseladder.co.uk. Fancy some character with further scope to extend! 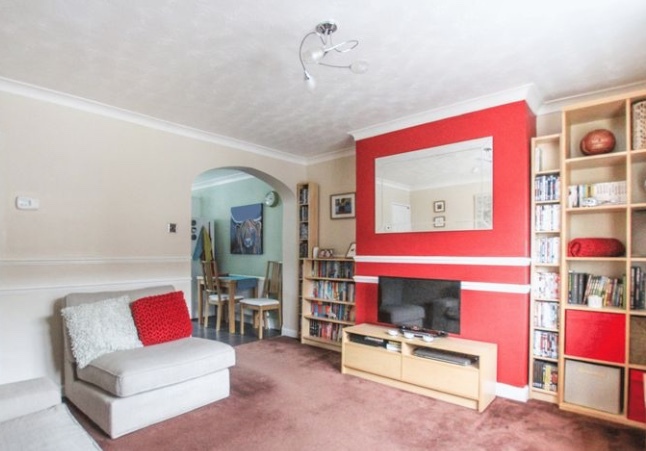 Situated within one of Grays most sought after turnings this circa 1937 built four bedroom detached family house could well be the home for you. Located just 0.58 mile from Grays C2C mainline station to Fenchurch Street London. Call now to book your viewing.